As you look into the face of an opal, you are likely to see not one, but many beautiful colors dancing through the stone as you shift its stance in the light. 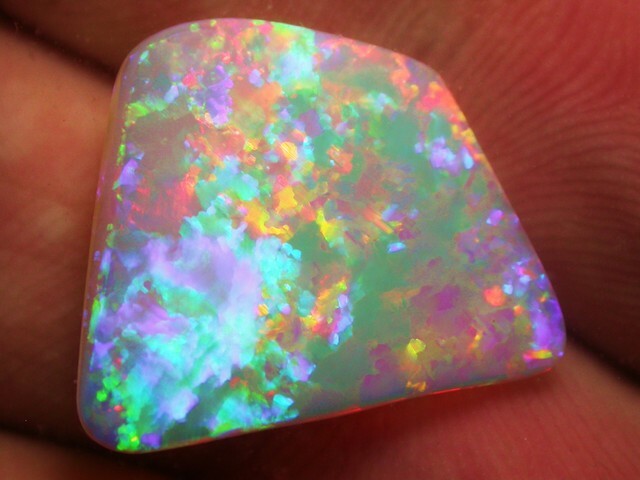 Opals can be many different colors and hues, ranging from high pigmentation to more of a milky cloud like presence. Throughout history Opals have been seen not only as a connection to the supernatural and a connection to the heavens, being seen as one of the most powerful stones due to the fact it contains the colors of every other gemstone! On a metaphysical level, opals are known to help clear negative energies while simultaneously inviting purity and love into the lives of everyone who own them. The Tourmaline is the other stunning gemstone for the month of October, often taking on a pink or even a green hue. 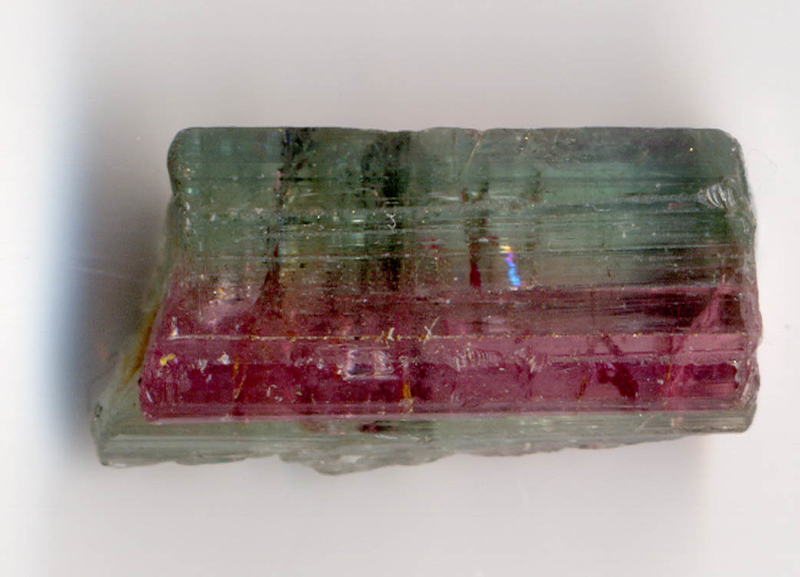 The Tourmaline gets its name from the Sinhalese term, “toramalli”, meaning mixed gems due to its ability to range in color within the same stone. Tourmalines are known to be very balancing gemstones, specifically being used to balance ones chakras, improving one’s physical, mental and emotional well being and standard of life. Need some cleansing and balancing energies in your life? Both the Opal and the Tourmaline may greatly benefit you.